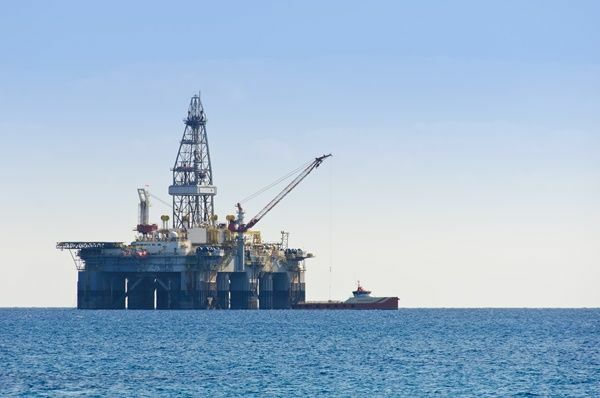 Cyprus yesterday (11 February) insisted Turkey had breached “international law” after Ankara’s warships blocked an Italian drilling ship on course to explore for gas in the island’s politically sensitive waters. Italy’s energy giant ENI told the Cyprus News Agency its vessel was ordered to stop by Turkish ships Friday over “military activities in the destination area” as it sailed to begin explorations in block 3 of Cyprus’s exclusive economic zone. Turkey and the Greek-Cypriot-majority republic have sparred over resources in the eastern Mediterranean, with Ankara pushing the claim of the unrecognised statelet it backs on the north of the divided island. As Cyprus prepares to start offshore drilling for gas in its economic zone, Turkey announced it was readying “countermeasures” and Greece replied it was “ready to defend its sovereign rights”, in a clear sign of growing tensions between the two NATO members. “We are keeping calm in order to avoid any crisis and taking all diplomatic steps necessary so that finally the Republic of Cyprus’ sovereign rights can be respected,” President Nikos Anastasiades told reporters Sunday. “We are handling the situation by trying to avoid anything that could worsen the situation without ignoring the fact that Turkey’s actions are in breach of international law,” he added. 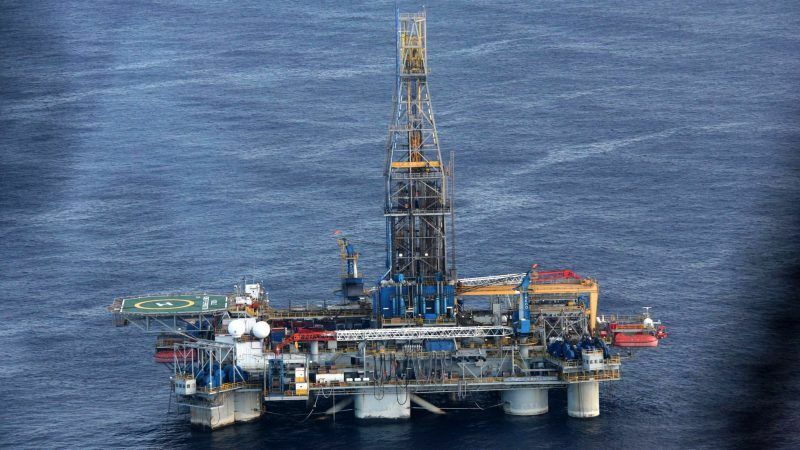 However, Turkey’s foreign ministry lashed out at Cyprus over the “unilateral hydrocarbon-related activities” by the European Union’s most easterly member. “It does so in disregard of the inalienable rights on natural resources of the Turkish Cypriot people, who are the co-owners of the Island,” a statement said. 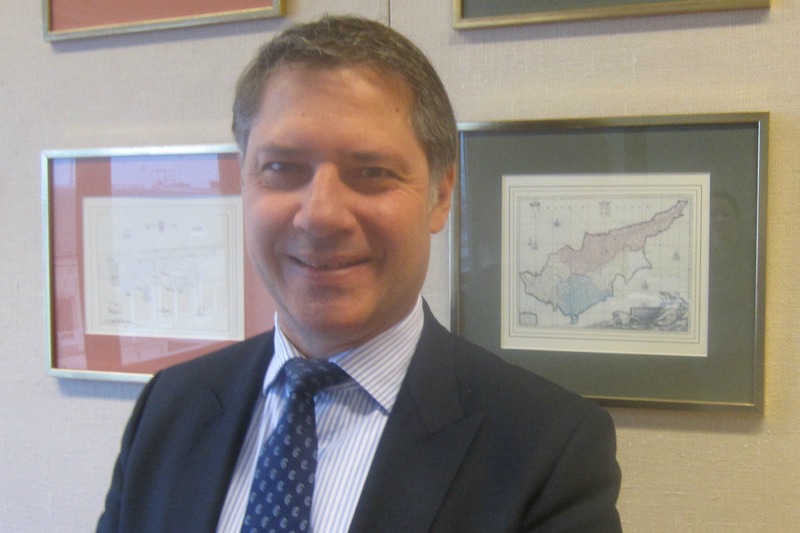 The European Union should make Turkey understand that in the 21st, century gunboat diplomacy has no place, Kornelios Korneliou, Permanent Representative of Cyprus to the EU told EURACTIV in an exclusive interview. In October, Turkey sent naval vessels specialising in seismic exploration, into Cyprus’ Exclusive Economic Zone, without permission. The island has been divided since 1974 when Turkish troops invaded and occupied its northern third in response to a coup sponsored by the military junta then ruling Greece. Cyprus announced on Thursday that exploratory drilling by Italy’s ENI and France’s Total had found extensive gas reserves elsewhere off the island in a major breakthrough in its hunt for resources. Cyprus has signed deals with a range of firms for exploratory drilling, with US giant ExxonMobil also planning two drills in the second half of 2018. The dispute over resources in the Mediterranean is another complicating factor in efforts to reunify the island after negotiations on the 44-year feud collapsed in acrimony last year. Turkey and Cyprus are not the only countries at odds over resources in the eastern Mediterranean, with Israel and Lebanon also feuding over competing claims. Following the publication of this article the Commission called on Turkey to "refrain from any actions that might damage good neighbourly relations" after Cyprus, a member of the bloc, accused the Turkish military of obstructing a ship exploring for gas. "Turkey needs to commit unequivocally to neighbourly relations and avoid any kind of source of friction, threat or action directed against a member state," a spokeswoman for the executive European Commission said. "The EU also stresses the need to respect the sovereignty of member states over their territorial sea and airspace."